Diana is the Head of Business Innovation for Robotics at X, formerly Google[x] where she leads business development efforts for moonshot solutions involving robotic technologies. 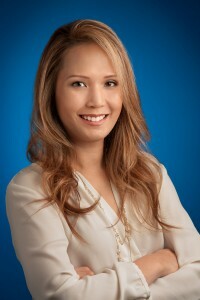 Since joining Google in 2008, Diana has led the partnerships effort for a number of initiatives including Google Research, with a focus on machine intelligence, the Google Art Project where she has made artwork more universally accessible (including artwork at the White House), and she kick-started the health apps ecosystem on Android when the platform was just launching. Diana graduated from UCLA with an MBA and a Master’s degree in Computer Science, and is a proud mom of 2 young kids.